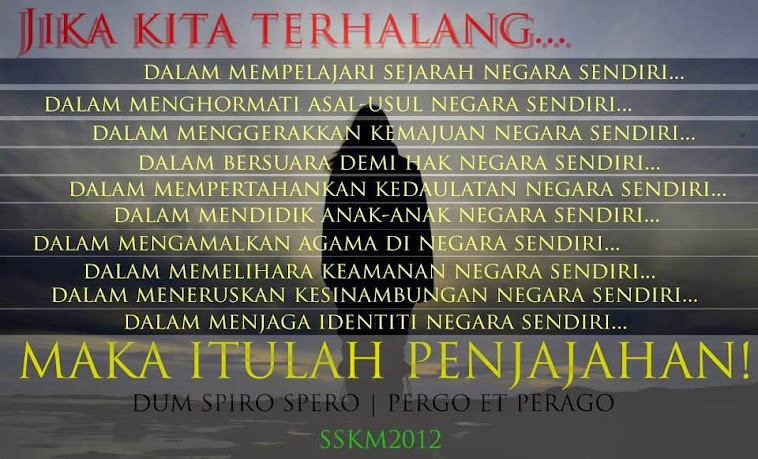 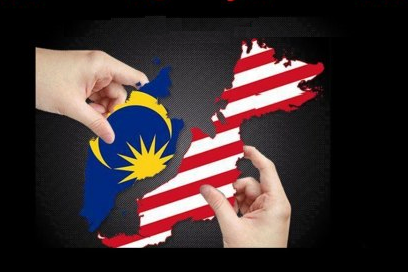 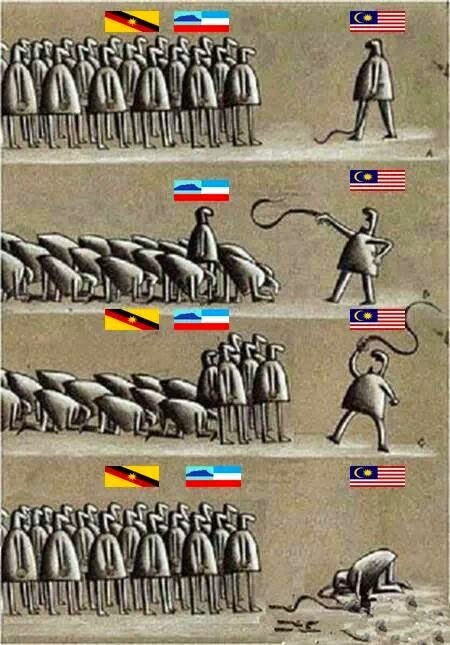 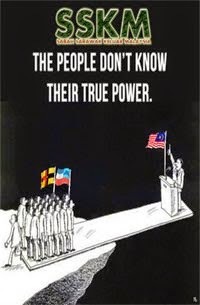 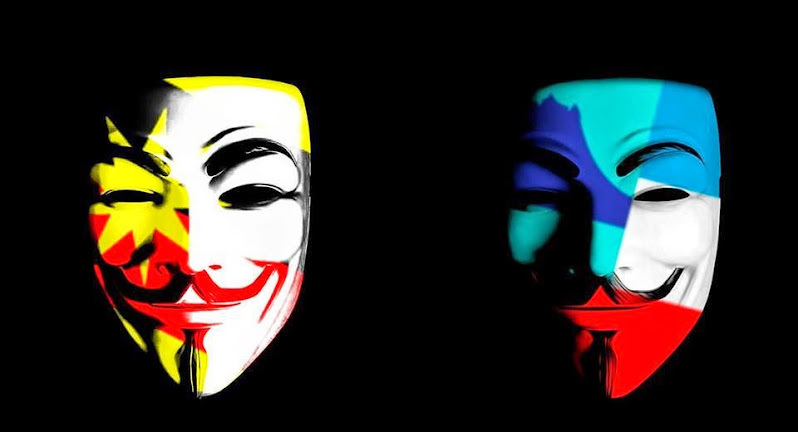 Self-government is the basis for an equal partnership and the only way of saving Malaysia from a break-up. 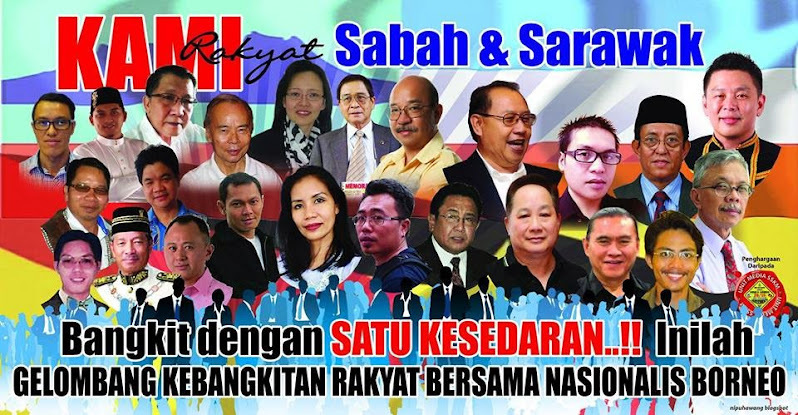 KOTA KINABALU: Prime Minister Najib Abdul Razak should not resort to rhetoric but instead work on rectifying the mistakes of the past in the formation of Malaysia, Bingkor assemblyman Jeffrey Kitingan said. 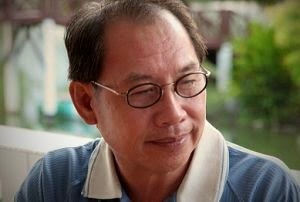 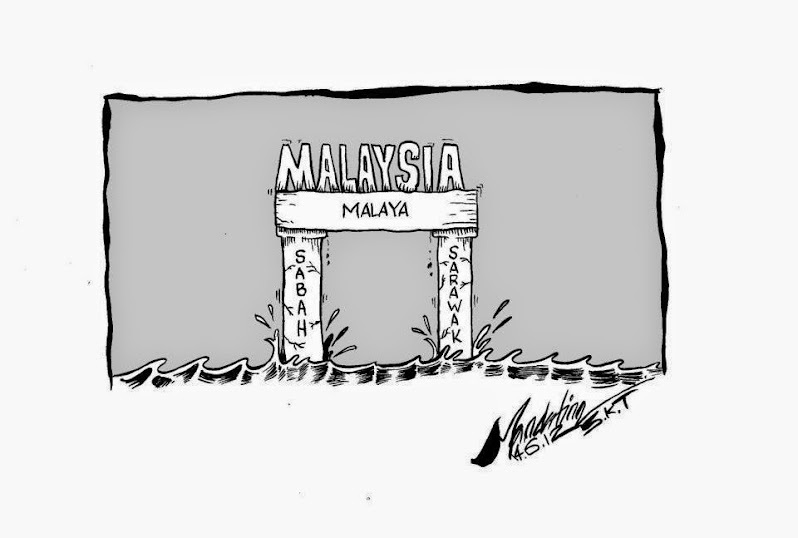 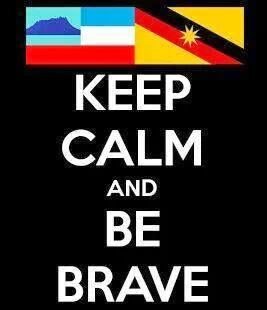 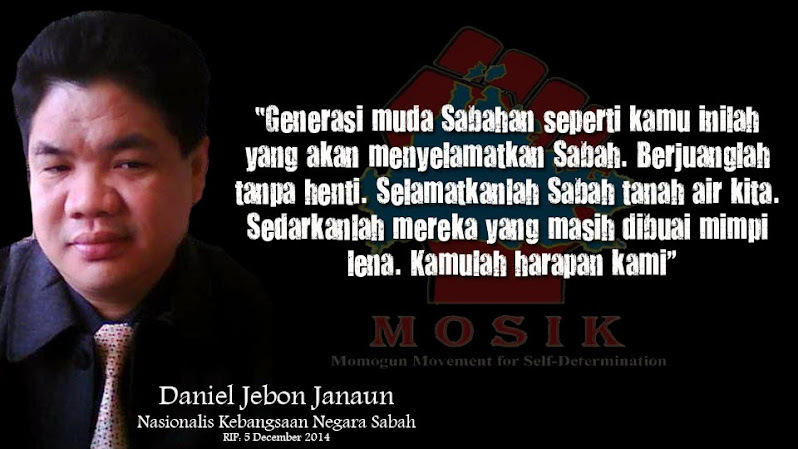 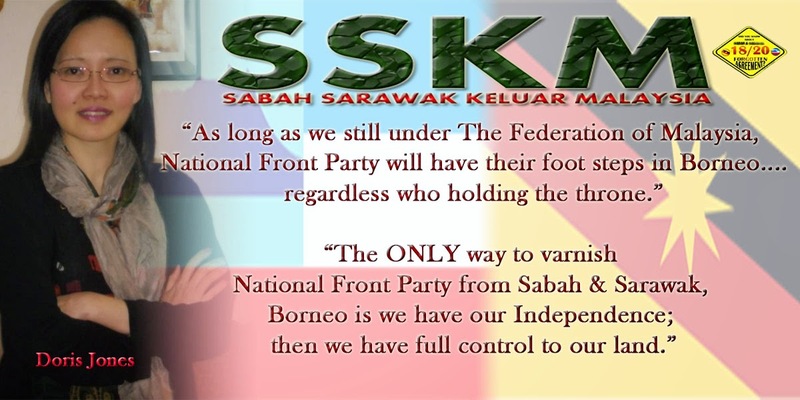 Kitingan said granting self-government would enable Sabah and Sarawak to stand on their own feet as equals of Malaya. 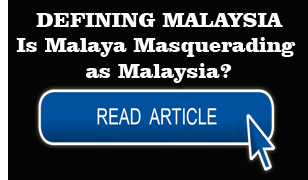 He said self-government was inherent in an equal partnership concept and the only way of saving Malaysia from teetering towards a break-up. 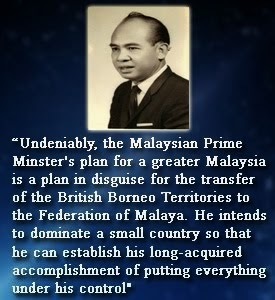 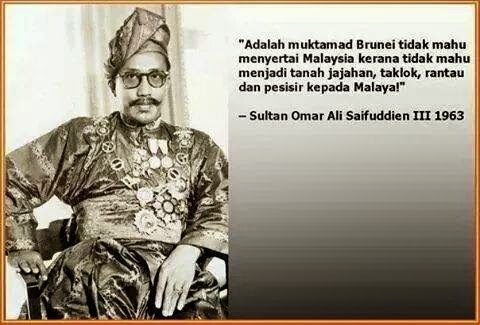 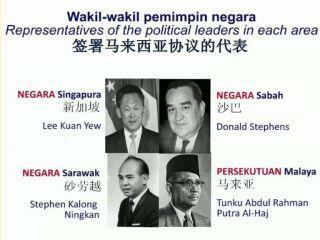 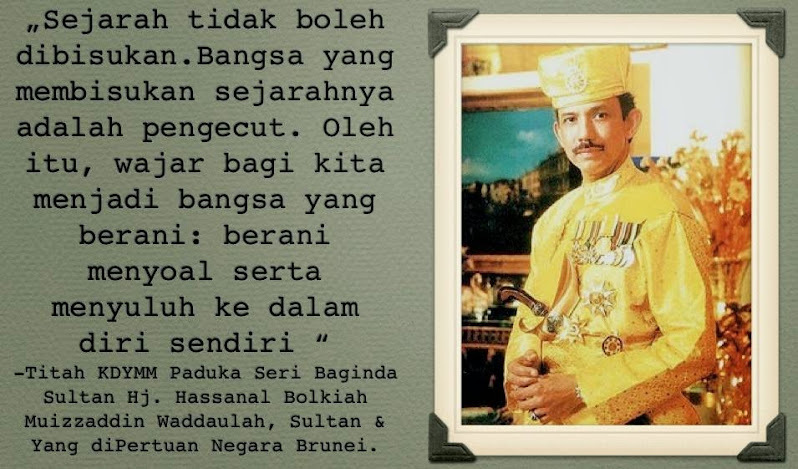 He added that the constitutions of Sabah and Malaysia were not on accord on what “Federation” means. 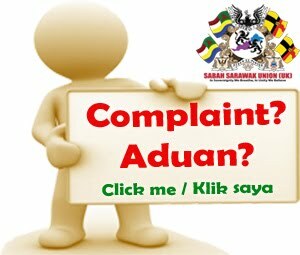 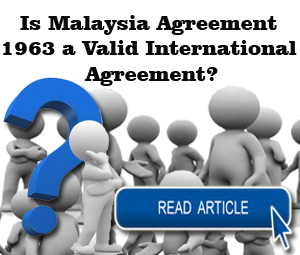 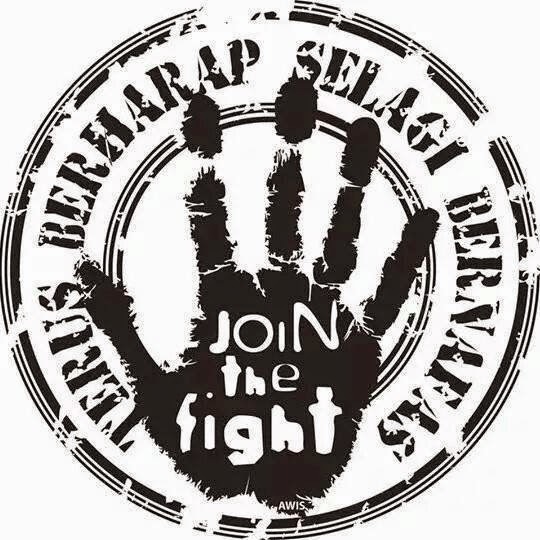 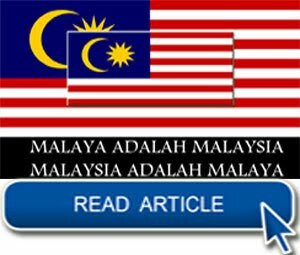 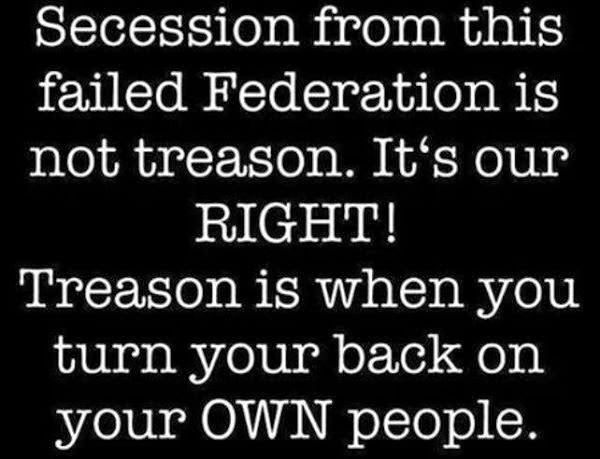 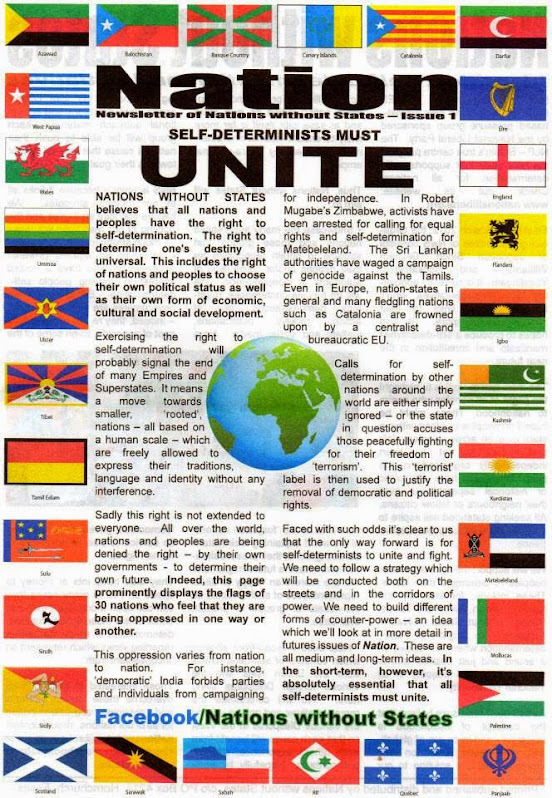 He was commenting on the growing controversy in social media that Article 160 of the Federal Constitution interprets “Federation” as that set up by the Federation of Malaya Agreement 1948 and cemented by the Federation of Malaya Independence Act 1957. 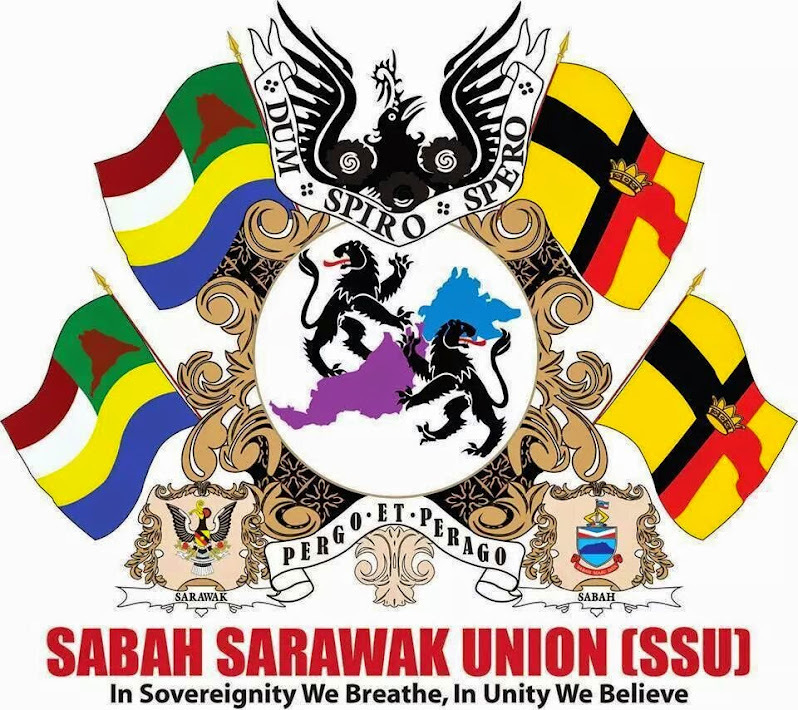 Najib had in his Malaysia Day speech in Miri compared the Federation with the United States and stressed that states joining the American Union after the original 13 colonies did were in the same situation as Sabah and Sarawak when they joined Malaysia. 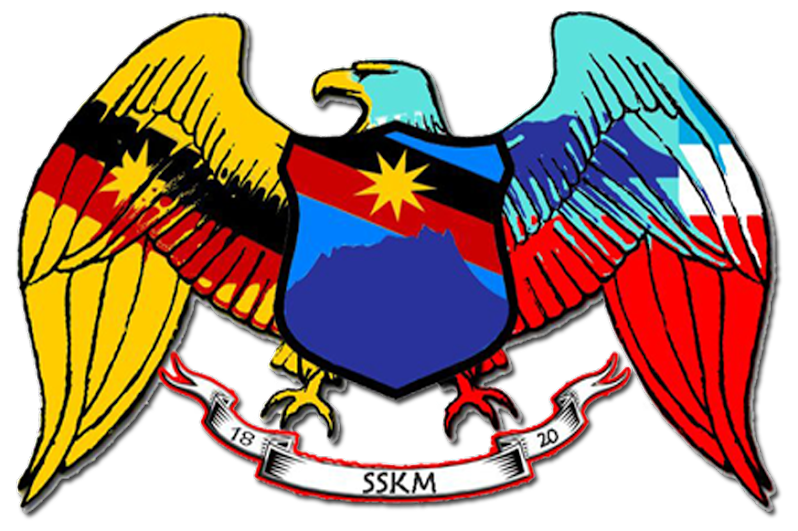 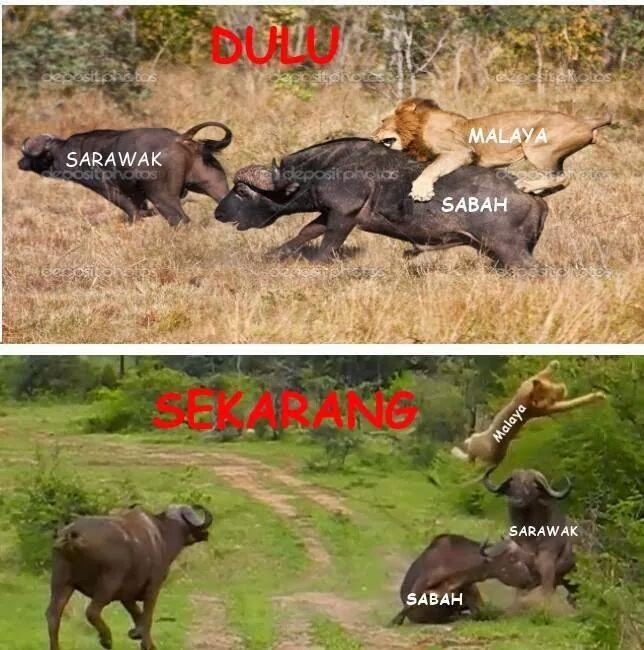 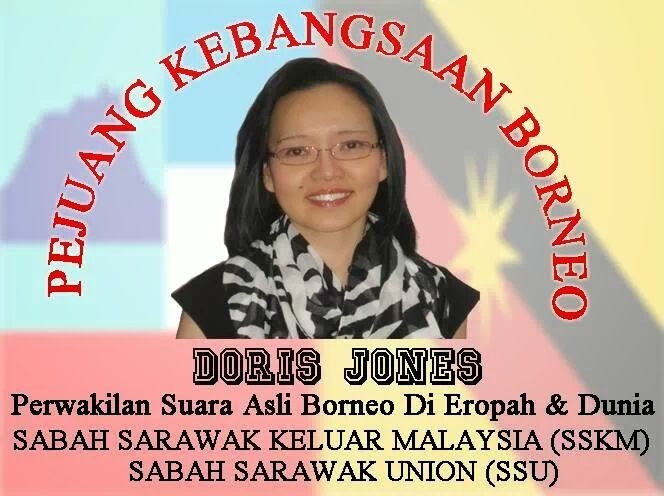 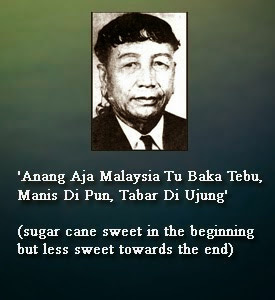 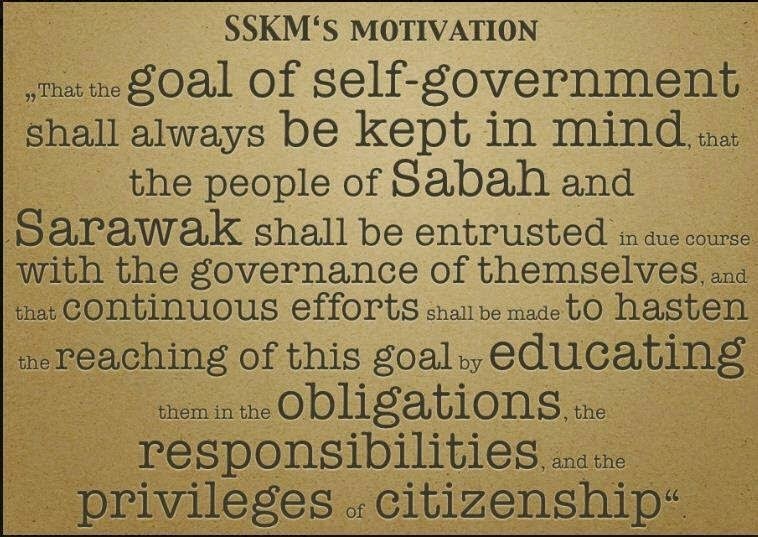 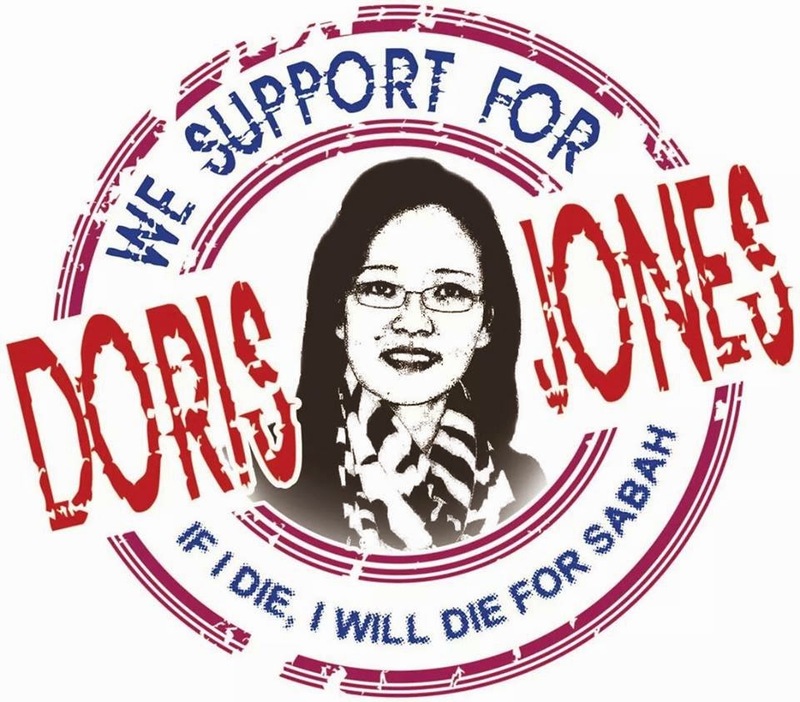 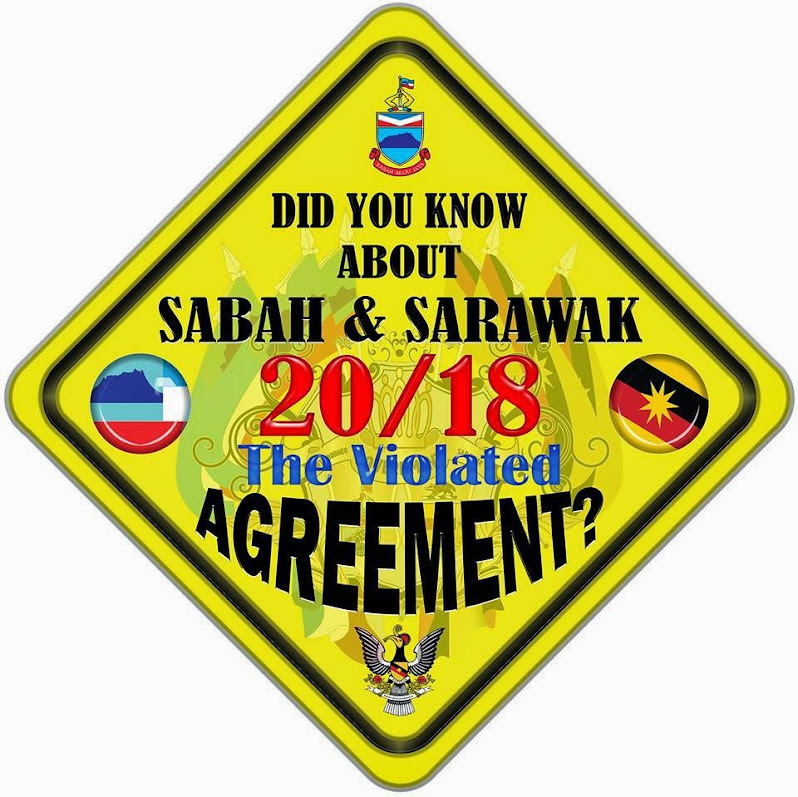 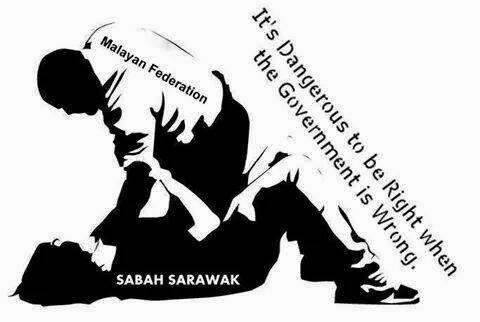 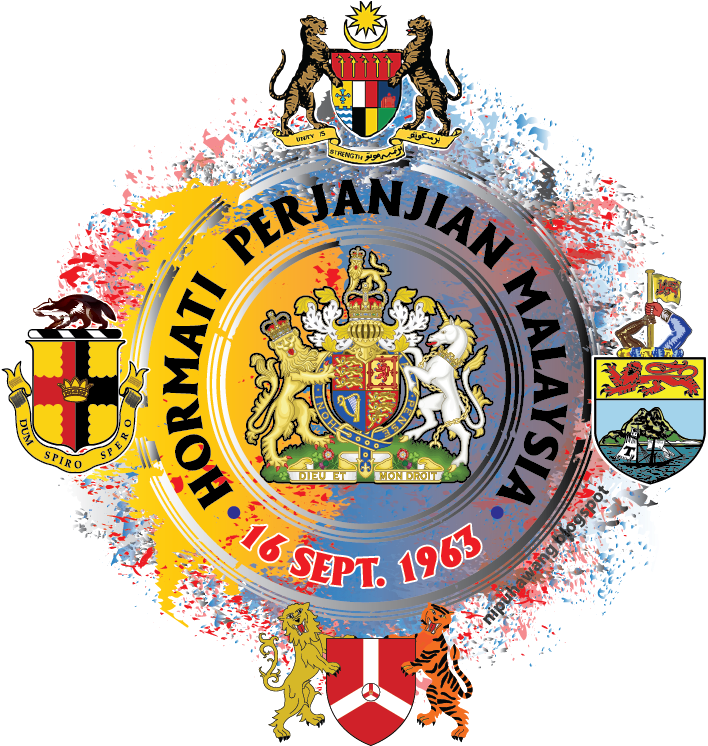 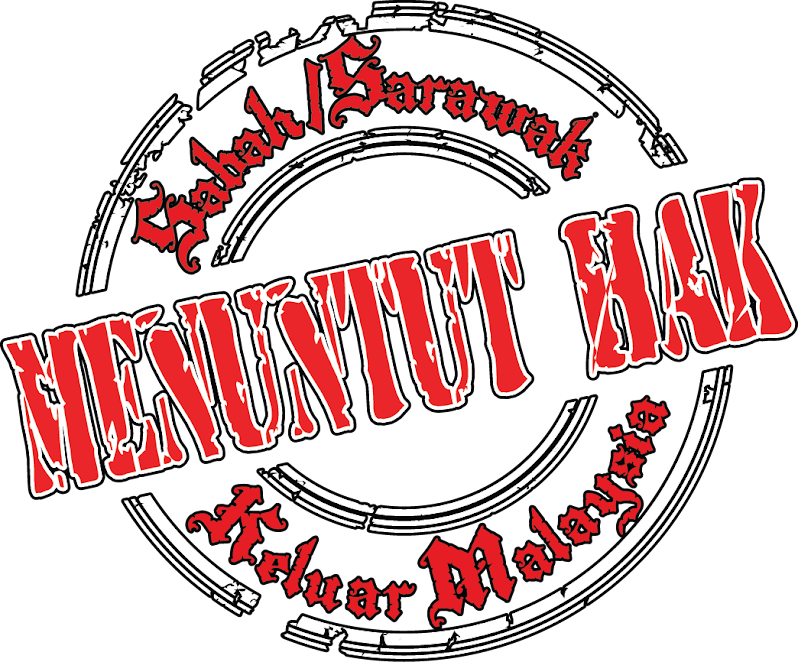 “If the basis for Sabah and Sarawak to be in the Federation was as that stated by the Prime Minister, it could not be something that our founding fathers would have possibly bargained for. 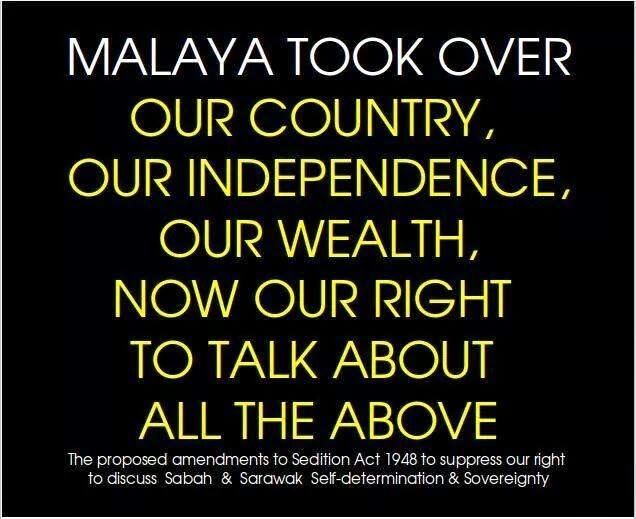 “There would have been no Malaysia if the Malayan leaders had stated in 1963 what they are claiming today,” said Kitingan. 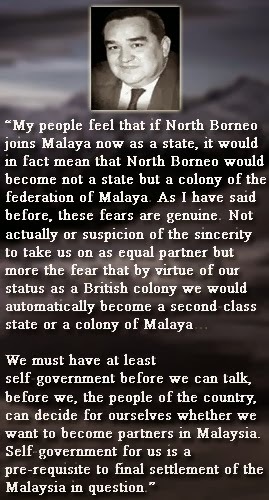 The longtime Borneo rights activist reinforced his argument with a reference to Lord Cobbold who chaired the Cobbold Commission on Malaysia. 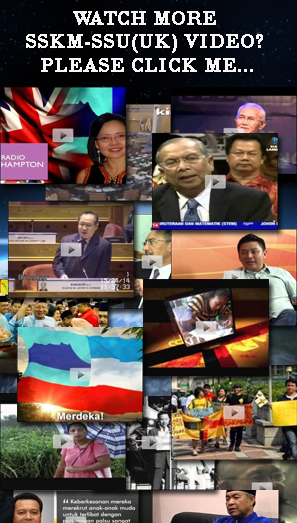 He pointed out that Lord Cobbold referred in his Report to Malaysia as “a new nation, a partnership”.